There’s a scene in the movie Moneyball where baseball manager, Billy Beane (played by Brad Pitt) is talking to his lead scout. They’re arguing about trying a new method of putting together a team that is different than traditional scouting. In the middle of the argument, Billy is fed up and says says, “adapt or die.” What a great statement! And it applies pretty much everywhere you look. Case in point – Blockbuster is closing their final 300 stores – at their peak they had 6,000 stores. As a start-up company, they completely revolutionized the video industry. They started with VHS rentals and moved to DVDs as the technology changed. However, when video streaming entered the scene, they didn’t anticipate or adapt to the newer technology quickly and effectively. 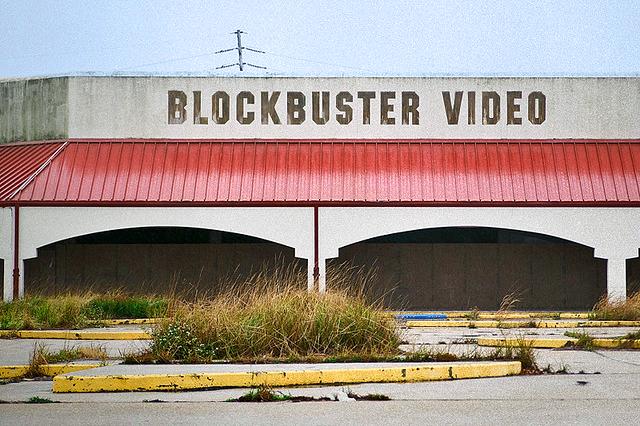 Enter Netflix and exit Blockbuster. Adapt or die. In the worship arena, there are many opinions and models on how to effectively present the gospel in a church environment. There is a traditional mindset, a liturgical mindset, a contemporary mindset, a modern mindset, a “blended” mindset, and so on. And, getting into conversations with hard-liners in any of these genres can be at your own peril. It’s surprising how emotional it can get, with some mistaking style and preference for right and wrong. And I’m sure you already know this, but there is more than one right answer where this is concerned. While methodology helps contextualize the Gospel, it’s less about the method (which is likely about you), and more about giving an accurate picture of Jesus. Obviously, the unwillingness to adapt has natural consequences, like irrelevance, or even worse, death. Now, the word relevant has become a dirty word of late, due to overuse or misuse. But relevancy is all about connection. Do you desire to connect with people in a way they understand? If so, here is the key: It’s not about you and your comfort level, but your willingness to adapt and grow for the sake of the gospel. 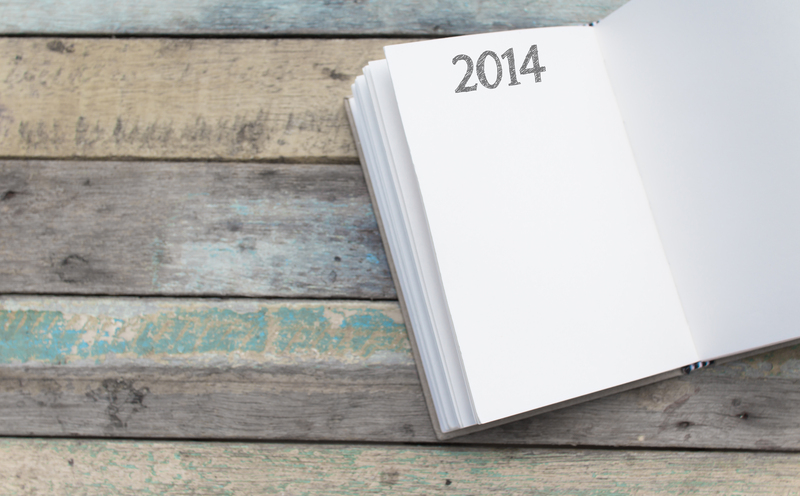 Here are some things to think about as you navigate through the new year. Go where God is leading – It has to start here, in a daily relationship with God. And this is so important for “professional Christians.” Don’t let anything trump your daily time with God. It is the fuel for your ministry. It is where you will receive direction. And, if you are neglecting it, it is hurting both you and those you lead. If you don’t adapt to that concept, you will not have longevity in ministry, and the ministry you currently have will be a shell of what it could be. Stretch yourself – If you are too locked in to one style (Tomlin, Bethel, Hillsong, Elevation, Houghton, the Baptist Hymnal), time to stretch yourself and start listening to a larger cross section of the music that’s out there and available. If you don’t repackage hymns, maybe it’s time to start. Use a choir one week if you normally don’t. Or, if you normally do, give it a rest for a week. Vary instrumentation, whatever. Just experiment outside yourself – your people will appreciate the change. Ask more questions of the people you lead – If people are not connecting and engaging under your worship leadership, you have two options: keep powering through, or ask “why” to the people you are leading. This is a scary proposition, because you will get lots of self-serving comments that you will have to filter through to get good information. But, if you are willing to invest the time, themes often emerge. For instance, if out of 20 people, 5 say it’s too loud (25%), then it’s probably too loud. If you hear from 5 people that you do too many (or not enough) new songs, ad lib too much, are distracted by your fashion choices, then it is something to take a hard look at, because if 5 of 20 are saying it, many others are likely thinking it. Asking questions takes thick skin, a willingness to really listen, and respond accordingly if change is in order. The bottom line is this, Billy Beane was right, if we’re not adapting, we’re dying. The message never changes for us – the Gospel is the Gospel – but our methodology must be held loosely. Your willingness to change, grow or adapt could well be a matter of life…or death. 2014 is here and, as usual, I find myself setting the usual goals: lose weight, save money, read the Bible cover to cover, do something unusual (for me, anyway, like run a 10K or something like that…). But here are 3 goals for 2014 that really are important to me. 2. Be more concerned about people’s hearts than their actions. I am frustrated that mainstream Christianity is most known for what we are against, but I will join in. I am AGAINST ranting about the social issues of today, more concerned about people’s ACTIONS than their HEARTS. We (and I am generalizing) seem more concerned with behavior modification than with the depths of a person’s heart. And, unfortunately, we’ll never get the opportunity to hear a person’s heart if we are spending all our time screaming for his actions to change. Remember when Jesus stood in front of the firing squad on behalf of the woman caught in adultery? (John 8) He didn’t lead with, “You deserve what you’re about to get, so get your act together, then I’ll defend you.” Quite the opposite. He was willing to be stoned on her behalf. His act of LOVE is what gave him the platform in her life to say, “Go and sin no more.” Would people be willing to say that about me? Will I defend those whose lifestyle I vehemently disagree with in order to show them the LOVE of the Gospel? What if they never change? Can I love them in spite of? I’m quite sure this will be difficult to achieve, unless #1 becomes a reality. These are my three. How about yours?